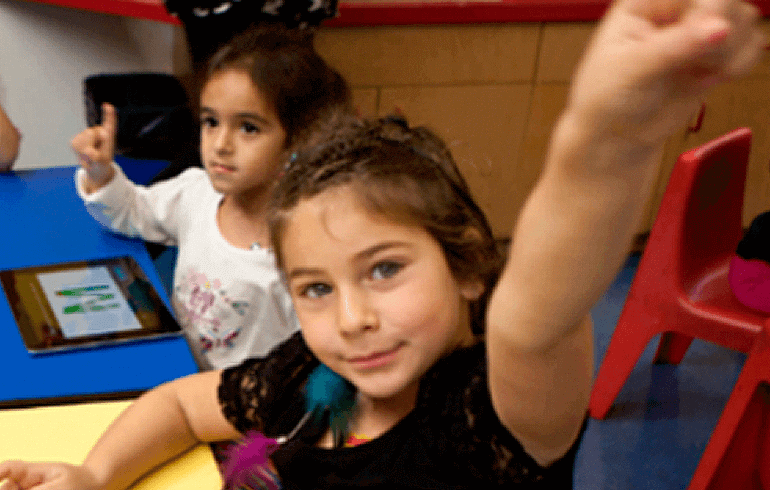 Bridging Curriculum and Technology San Francisco Unified School District, the Salesforce.com Foundation, and Nearpod Partnered to Create Multimedia, Interactive, and Common Core Aligned Math Content for 21st Century Learners. 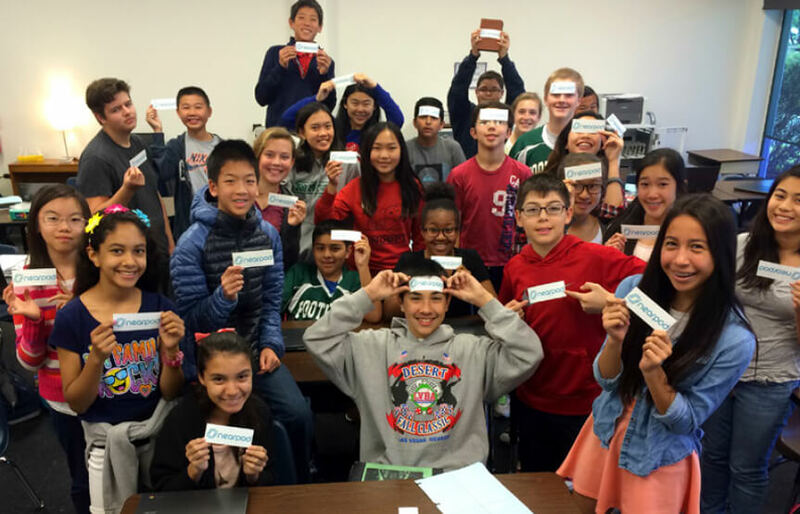 In 2014, Nearpod partnered with San Francisco Unified School District (SFUSD) and the Salesforce.com Foundation to maximize the impact of the district's technology investments and collaborate with math content specialists to create and share over 100 Common Core aligned math lessons for middle school students. 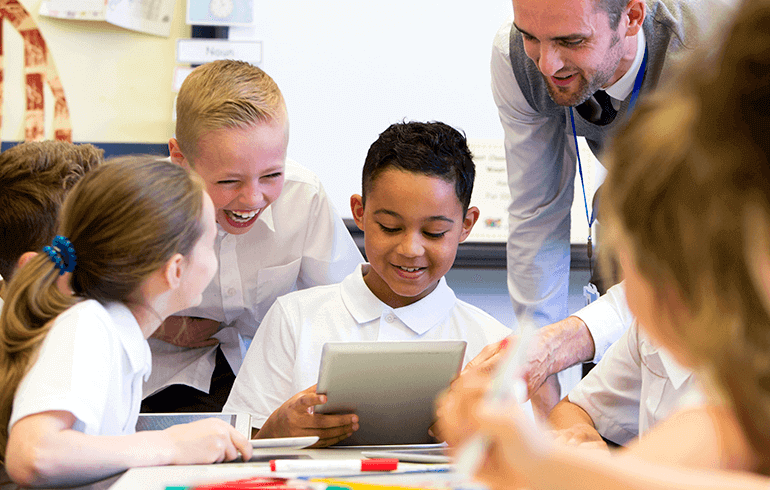 The case study, called Bridging Curriculum and Technology: How San Francisco Unified School District and Nearpod are Changing the Way Students Learn Math with the Support of the Salesforce.com Foundation, shares how a carefully planned and implemented digital learning initiative can powerfully impact teaching and learning.